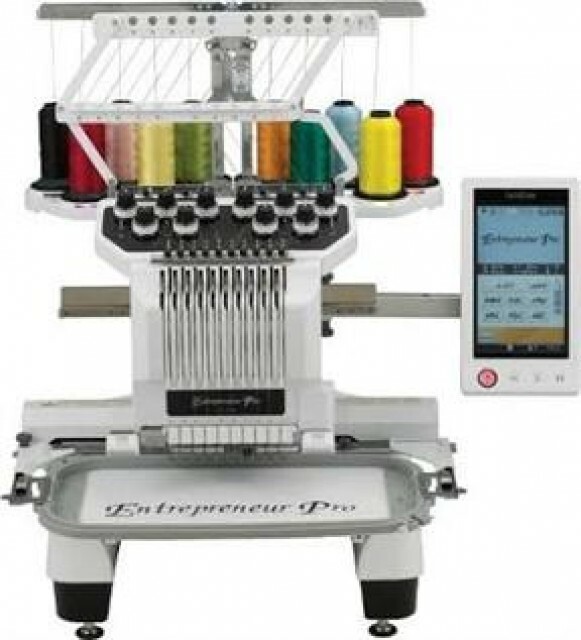 We are an experienced and efficient producer and exporter of Computerized Jacquard Needle Loom. 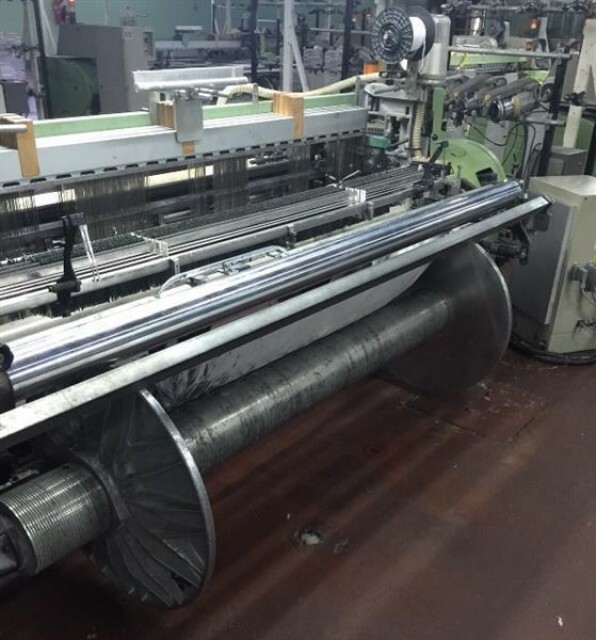 This kind of machine is for making various narrow fabric webbing with jacquard effect. 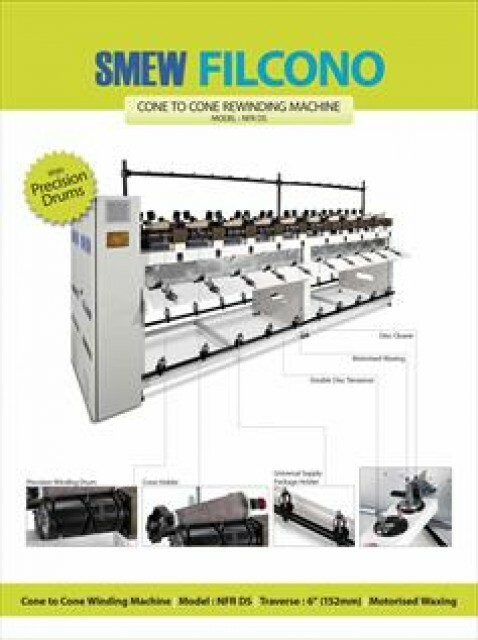 Computerized Jacquard Needle Loom is for narrow fabric webbing or tape weaving. 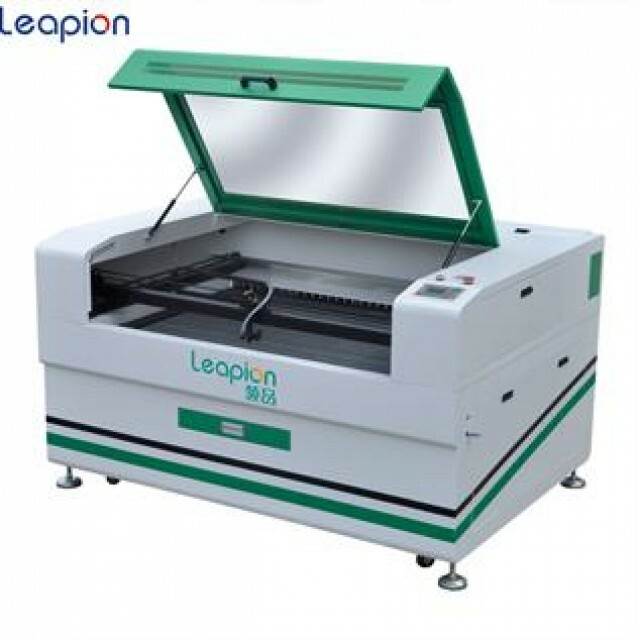 We are an experienced and efficient producer and exporter of Computerized Jacquard Needle Loom. 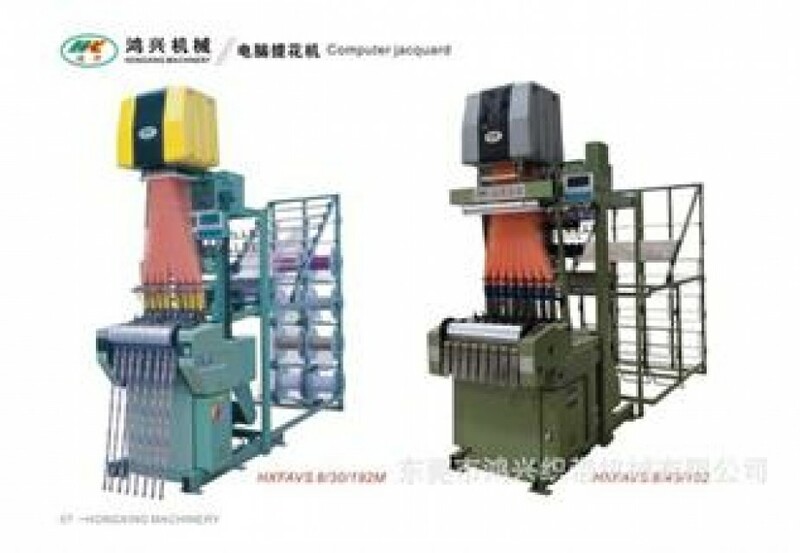 This kind of machine is for making various narrow fabric webbing with jacquard effect. 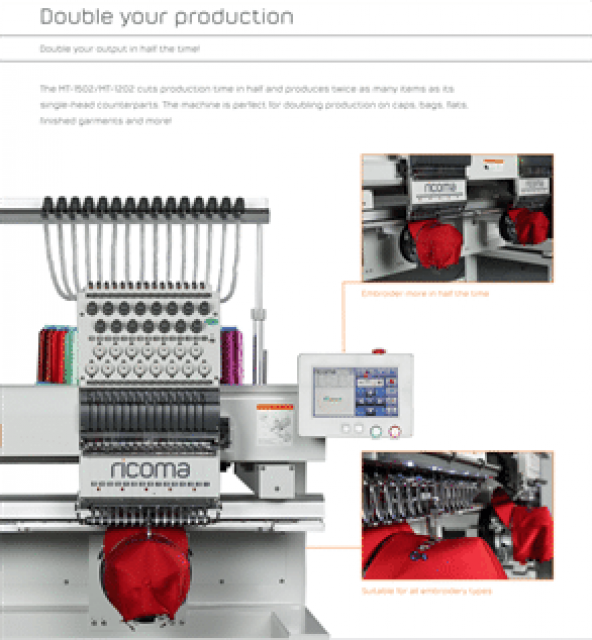 Computerized Jacquard Needle Loom is for narrow fabric webbing or tape weaving.